There’s something about a mountain top, a coral reef, a riverside retreat, that doesn’t require any extra company to be appreciated. In my Philippine experience, you only need to be willing to depart an extra 40 minutes from the regular tourist route, to find a sublime hideaway with no one around. That tiny bit of effort is often richly rewarded in service, value-for-money, and views that no one else will see. If you’re the kind of person who loves to escape the world, or if you want to spend a few days of your Philippine holiday without interruption, check out the destinations below. Port Barton has been one of my favourite retreats for a long time now. The main beach in town has become busier and busier, but the islands all around are as spectacular as ever. Many small business owners have set up resorts on the beaches nearby. A quick boat ride from the town and you’ll have a piece of paradise all to yourself. Accessed via a bumpy, one-hour ride from the Dumaguete Airport, Siaton is a small locality on the southern tip of Negros Oriental. Like many other beaches in this part of the Philippines, Siaton hides fantastic snorkeling and dive sites just offshore. There aren’t that many places to stay, but you only need one outstanding hideaway to have an unforgettable time. Baclayon is a dot on a roadmap — a handful of homes, a church, a market and a school. In the foothills just above the town, a tiny clutch of resorts is giving travellers a different perspective on Bohol. From this base, you can easily access the lovely island of Pamilacan, the riverside towns of Loay and Loboc, and the barbeques and parties on Panglao. TIP: I highly recommend the incredible La Casita, a stand-out eco-B&B in Baclayon. Siquijor is slowly (very slowly) gaining ground as a legitimate destination for independent travellers. This small, sun-kissed island is ringed by a single road, and rich in waterfalls, mangrove forests, caves and marine sanctuaries. 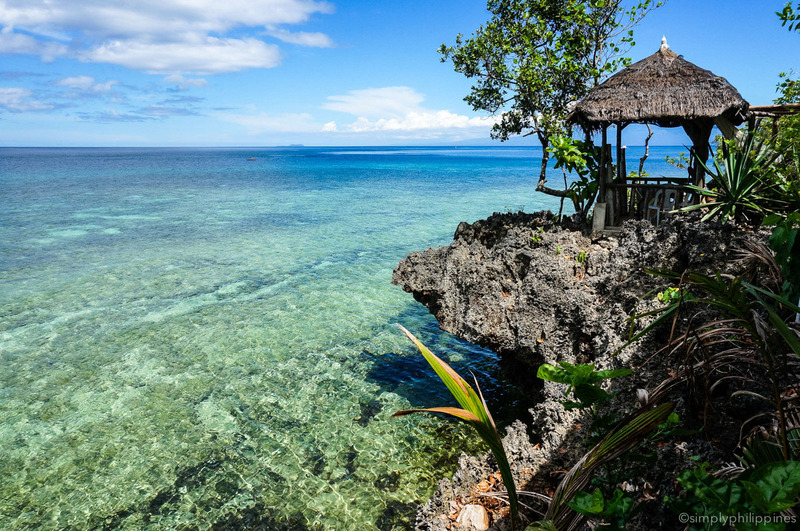 More and more palatable resorts (check out U-story and Kalachuchi to see what I mean) are opening on its cliffs and beaches, but Siquijor is far from developed. I didn’t want to like Siargao as much as I do, but it swept me away. That sweeping was in a large part thanks to San Isidro, a non-descript town that gave me some of my happiest days on the islands. Pacifico Point has little to recommend it aside from its waves and smiling children (there isn’t even much in the way of swimming!) however it’s a splendid place to wake up morning after morning, sit around, surf, and do nothing. I readily admit I prefer islands to highlands, but Hapau — about an hour away from Banaue — touched me in a profound way. The valleys and mountain slopes here are simply breathtaking. There are countless possibilities for trekkers, and it’s easy to spend long afternoons treading through surreal landscapes, stopping at cool mountain streams, and visiting small communities in the valley. Everyone who lands in Puerto Princesa seems in a hurry to get to El Nido, the Underground River in Sabang, or — if they’re smart — Port Barton on the western coast. Only an hour away from the city, the rivers and beaches in Langogan are a refreshing stop, removed from the madness. 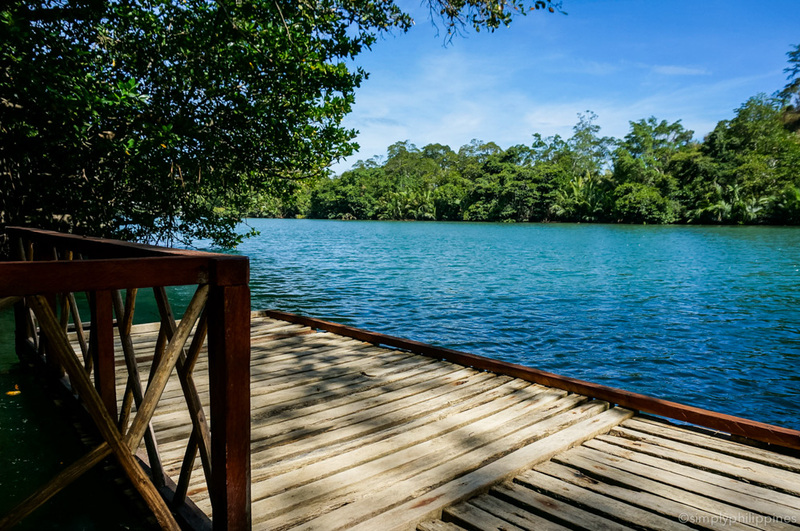 The beach is a bit pebbly but totally empty, while Langogan River is ideal for kayaking, and there are coffee plantations and waterfalls to explore nearby. You can find more options on Palawan island in my destination guide here.